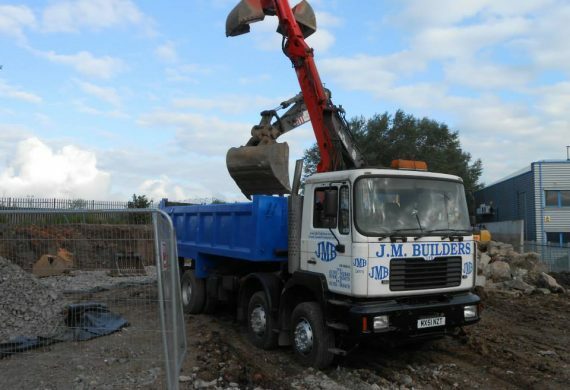 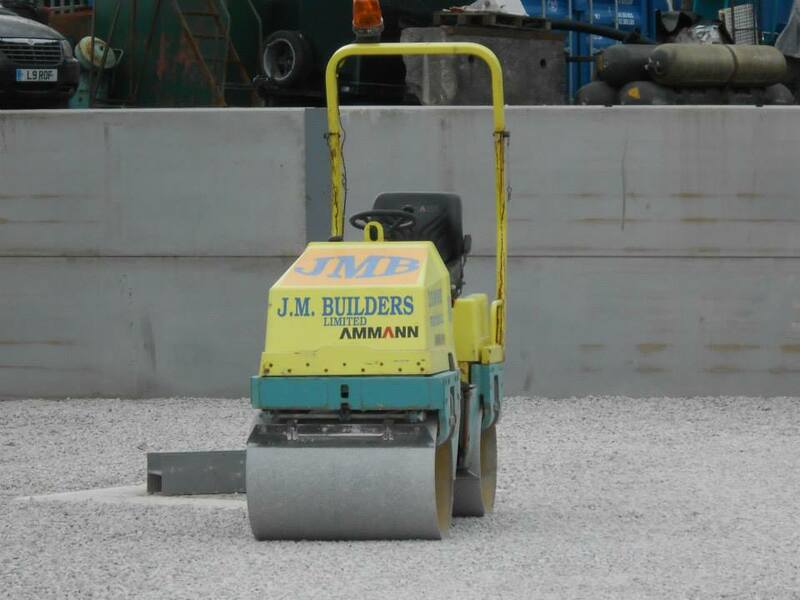 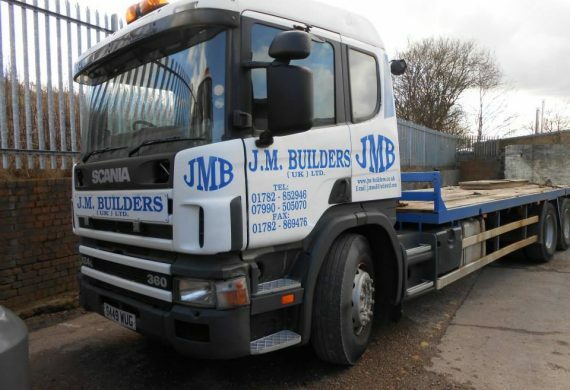 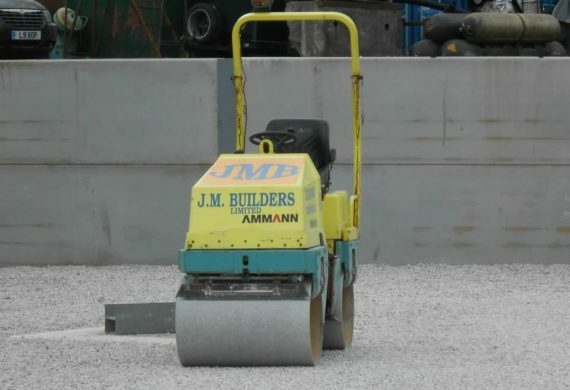 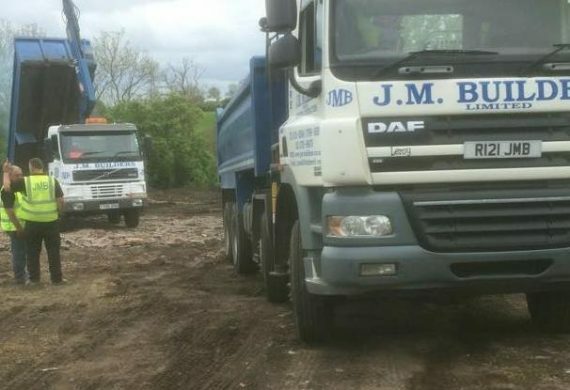 J M Builders (Uk) Ltd	J M Builders - Builders you can trust - you can rest assured that we observe the highest standards of building practice and work hard to maitain and better our excellent reputation! 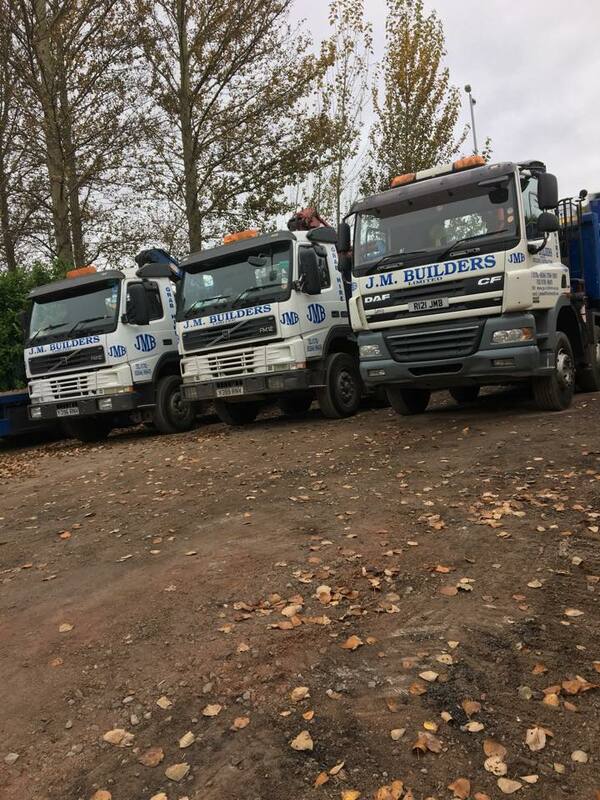 Our customers can expect the highest level of customer service, pride in workmanship and the utmost professionalism at all times. 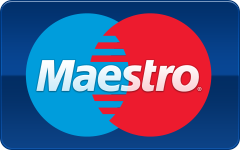 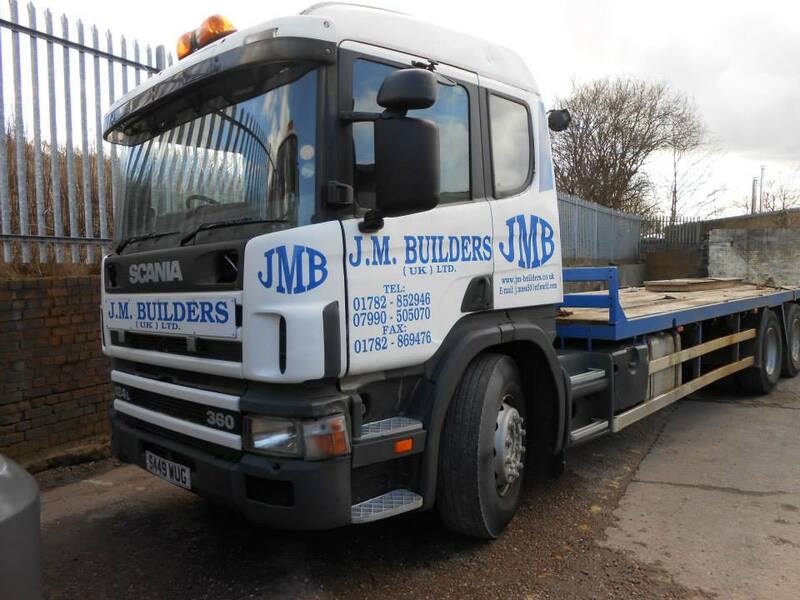 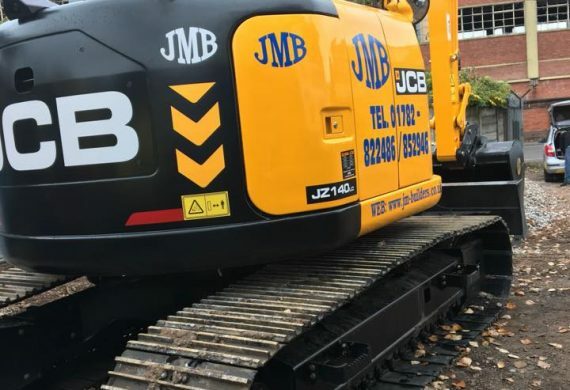 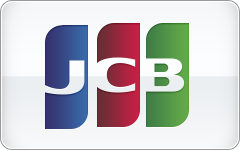 Each and every member of the JMB team are devoted to providing a first class service. 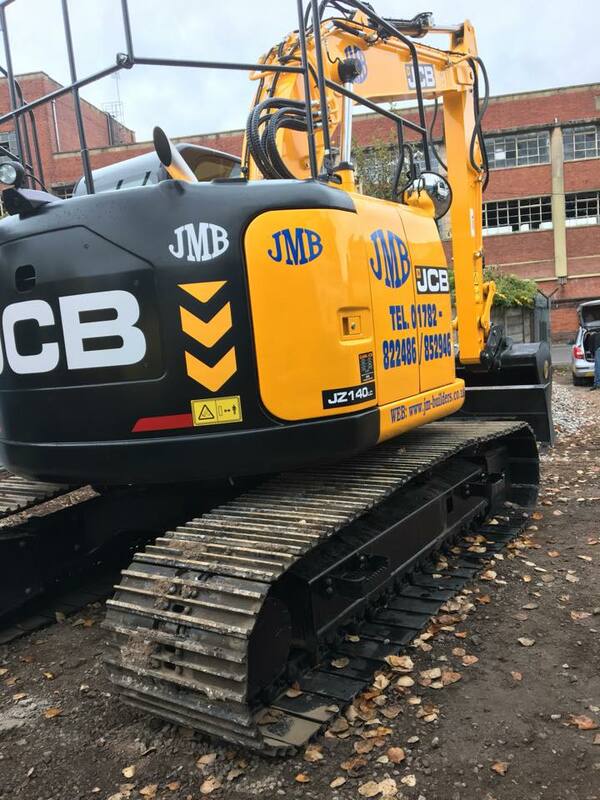 Many of our employees have worked for the company for over 10 years and have developed enviable relationships with Stoke on Trent, Staffordshire and Cheshire based clients. 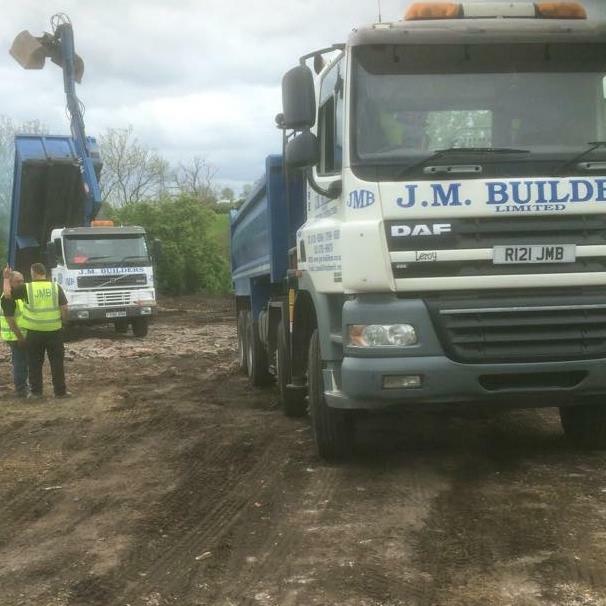 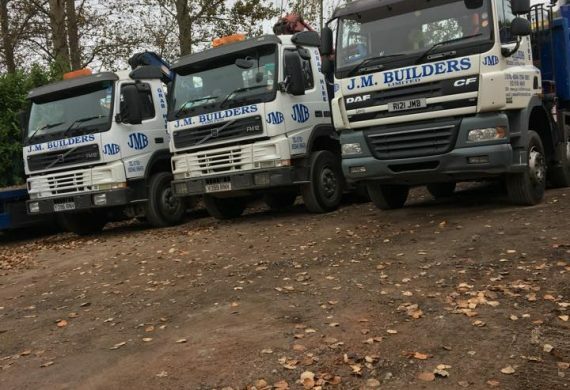 At J M Builders the Health & Safety of all our staff, contractors, clients and the public is of utmost importance, to ensure risk is a minimum we ensure that all of our employees hold all relevant certificates, First Aid, CSCS Card and Manual Handling. 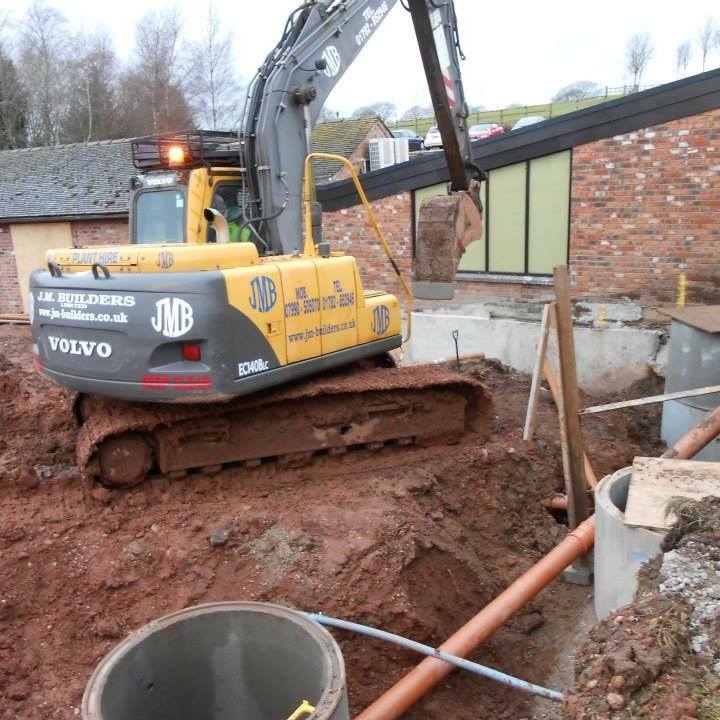 We pride ourselves on keeping up to date with latest building regulations and safety training in collaboration with our Safety Solutions Partners, so that our clients receive the best possible service. 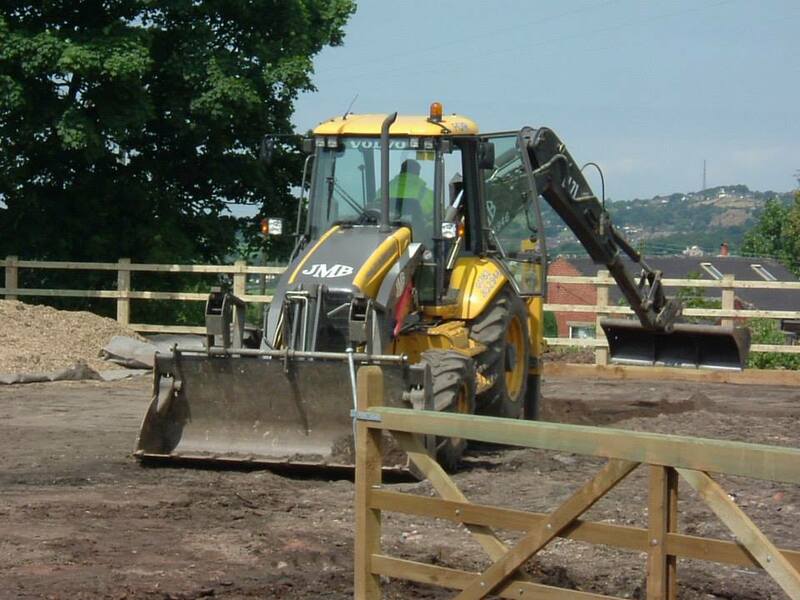 We provide a wide range of commercial and domestic services in the Stoke on Trent, Staffordshire and Cheshire area. 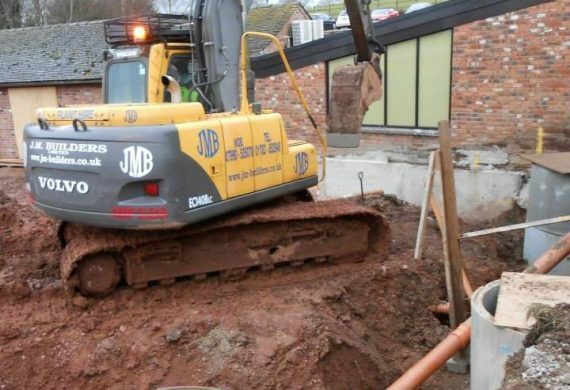 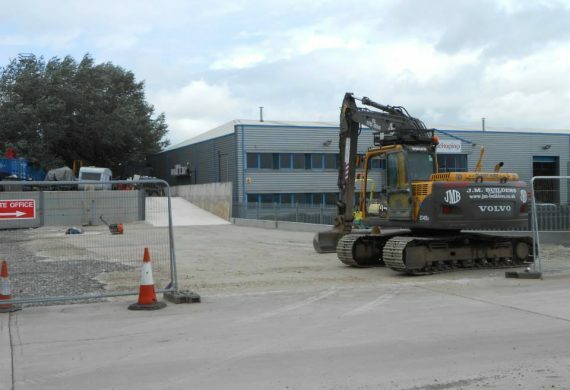 We have an excellent reputation of providing a wide array of building services and groundworks that cater for both commercial and domestic customers. 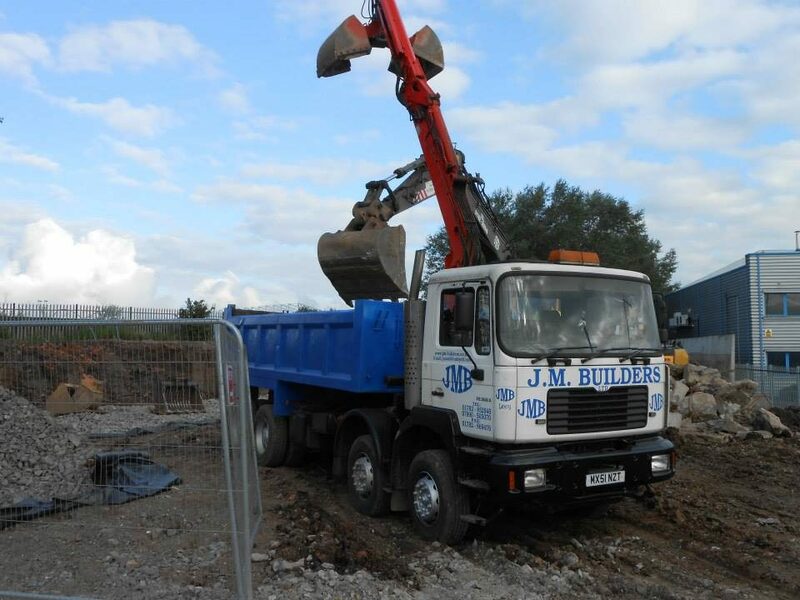 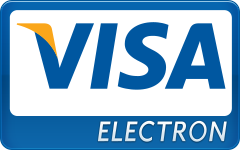 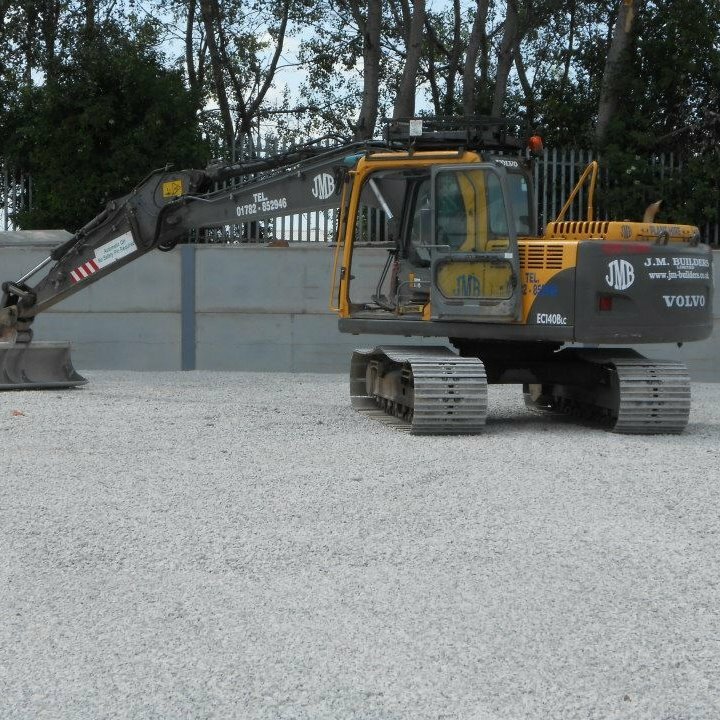 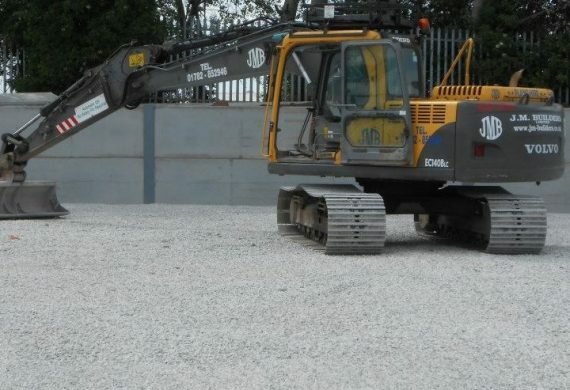 We pride ourselves on a prompt delivery service of our aggregates and grab-hire service.